After nearly two weeks of work, the jumbotron outside of Neyland Stadium was finished on Wednesday. The Tennessee Volunteers sealed their fate of making a bowl with a 30-10 loss to the LSU Tigers on Saturday night. Here are five takeaways from the Vols loss. Was hiring Butch Jones worth it? Butch Jones was fired as head coach of the Tennessee football program, but do the pros outweigh the cons in his time in Knoxville? The Tennessee Volunteers and interim head coach Brady Hoke look to keep its bowl game hopes alive against the LSU Tigers on Saturday. 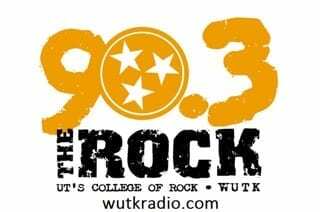 Seth Rayborn joins host Danielle Whaley to discuss Tennessee athletics, SEC Football and more. Chase Carder joins host Danielle Whaley to discuss Tennessee’s win over Kentucky along with other sports news.